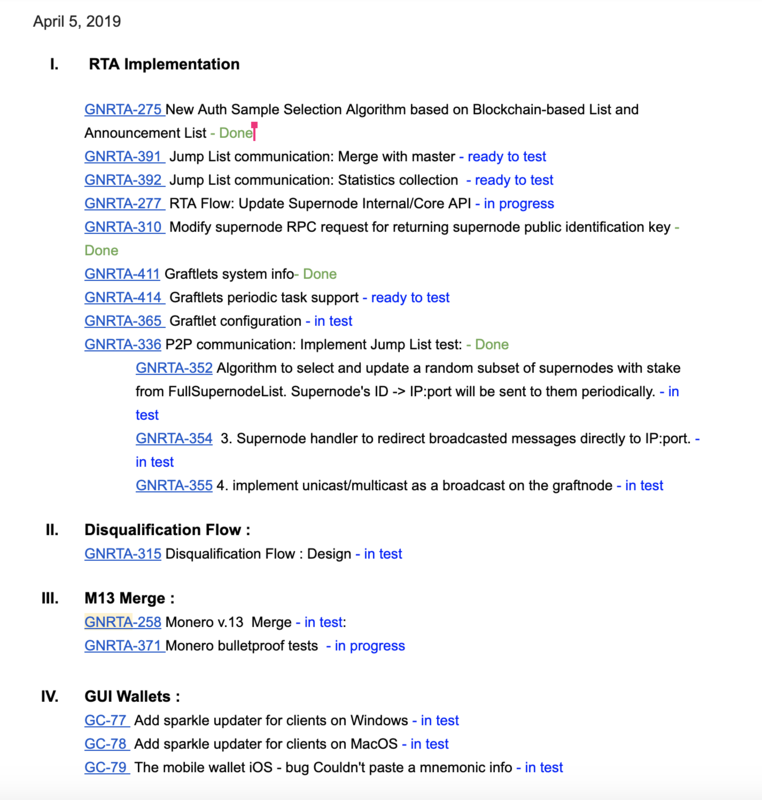 We hit a big first milestone with LYRA DPoS architecture this week – a very early first proof-of-concept version was shown by Slava. 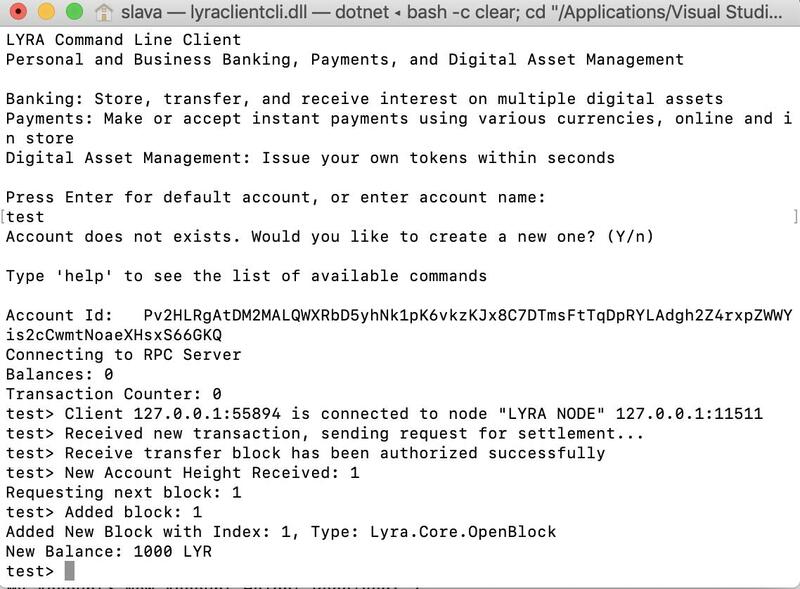 LYRA combines delegated proof-of-stake (DPoS), private transactions, and chain collection (no single blockchain!). Why are we working on LYRA now? 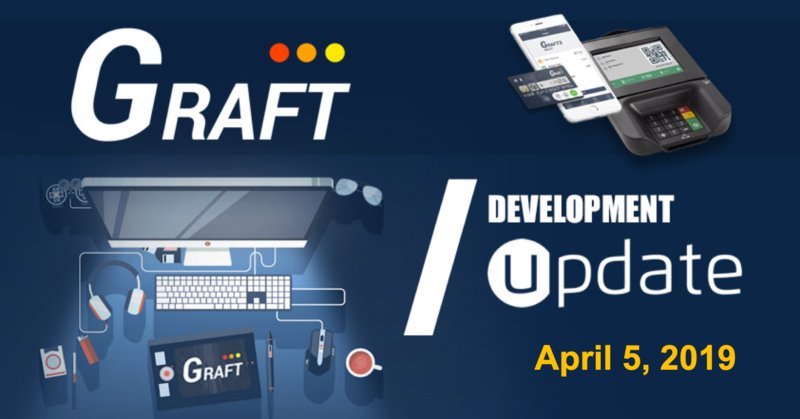 There are several reasons for that: 1) we’re in the field that is developing extremely rapidly and favors projects that not only deliver the functionality, but also (and perhaps most importantly) offer technology leadership. 2) A DPoS architecture will be useful in different ways over time, starting tentatively as a sidechain solution for merchant tokens / loyalty programs.